BETHLEHEM — Sen. Neil Breslin reintroduced a statewide real estate transfer tax bill for the state Senate’s 2019 Legislative Session. However, he said he does not intend for it to pass. Known officially as Senate Bill S980, it “authorizes cities or towns to impose a tax on real estate transfers and authorizes municipalities to create community preservation funds.” It would fund preservation of properties including open space, lands with so-called exceptional scenic value, fresh and saltwater marshes and wetlands, and forested land across statewide municipalities; its tax would be up to 2 percent. It lacks an Assembly bill counterpart as of the week of Jan. 13 though. The legislation also included that each county’s median household sale price would be exempt from the tax or from the value being taxed. According to real estate and rental marketplace website Zillow, the median price of homes listed in Albany County is now $239,000, while the median price of homes that sold is $214,700. In a phone interview, Breslin confirmed that the bill “is more abstract in nature and it’s not going anywhere. This bill is a way for us Senators to elicit conversations about the idea of a real estate transfer tax and to have it out there. I’d want local towns across the state to see it, be inspired by it, and propose a similar bill but on the town level.” This bill has been reintroduced since the 2009 Legislative Session but has still failed to pass. Breslin also confirmed that he does not plan to reintroduce a real estate transfer tax bill specifically for the Town of Bethlehem. 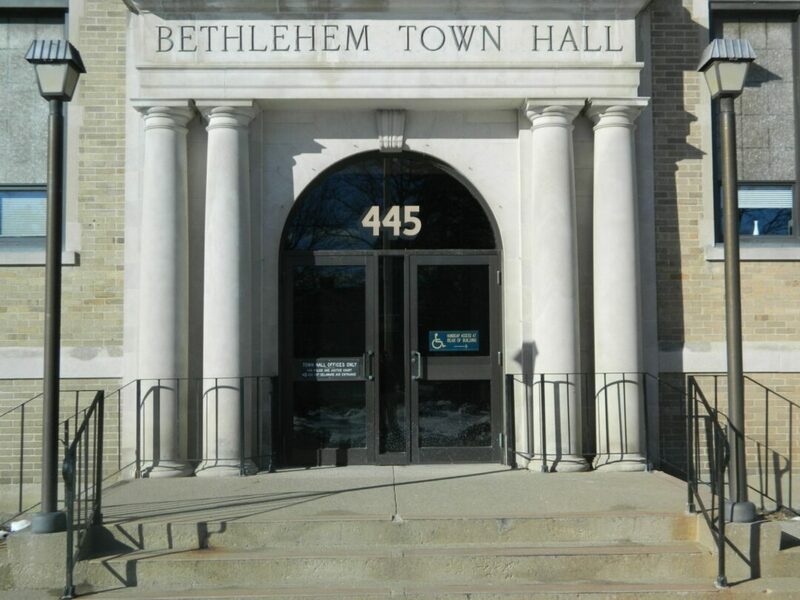 As news of the reintroduced bill spread throughout Bethlehem, town officials and other figures offered mixed views although each noted that there first needs to be a townwide voter referendum where residents can vote for or against it before the bill can even be passed. This means that the bill cannot be “secretly” passed without the public knowing about it first. Stressing that he does respect Breslin though, Foster said he is strongly opposed to a real estate transfer tax and believes there are many methods in Bethlehem to fund open space and community preservation that would not require a tax. He gave the example of how generous some Bethlehem residents can be who have expressed interest in the cause and voluntarily donated money. “But when you hit people with taxes, that’s just lazy,” he said. While he confirmed that he does not support a 2 percent real estate transfer tax on all property sales, he added that he has been exploring other ways to start a Forests and Farms Fund in the next few months as well as wanting to encourage landowners to sell their land to the town as an alternative to giving it to developers. “Let’s work together on ways to keep undeveloped lands in town rather than fighting with each other,” he wrote. This bill should not become a partisan issue, but rather it is more like a ‘people’s issue,’ he added, and that Bethlehem is a small enough town where residents can come together to find solutions. Fellow Town Board member Maureen Cunningham warned residents to not assume too much too quickly and carefully understand the proposed bill first, especially since taxes and development are topics often brought up in town. She wrote in an email that while she also supports a community preservation fund and is personally willing to pay a real estate transfer tax, such a tax is not needed and it’s the residents, not the town government, that should make the final decision on this issue. She added that she would like to understand how successful a real estate transfer tax is with other state municipalities first — she did bring up that the town of Red Hook’s real estate values in Hudson Valley increased after conserving their open space and farmlands. 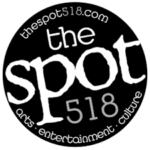 Senate Bill S980 is available to read in full online at https://www.nysenate.gov/legislation/bills/2019/s980.